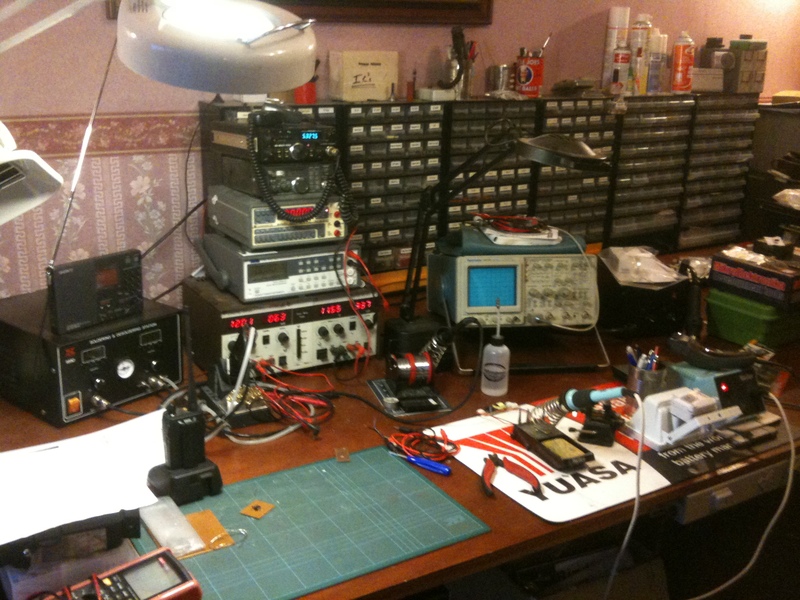 LH Technical Solutions - Electronics Services in Oldham. L H Technical Solutions Limited is a family-run company based in Oldham, Lancashire who's primary focus is in the electronics engineering industry. We have a dedicated team of highly skilled and professionally qualified electro-mechanical engineering specialists who are able to Design, Test, Maintain and Repair a wide and varied range of Electro-Mechanical Systems. In addition to our primary electronic engineering focus, we also undertake a considerable amount of regular scheduled preventative maintenance work within various industries such as local authorities, construction and manufacturing, commercial and private sector and medical and sheltered housing associations where we provide emergency breakdown response. In addition, we provide other specialist electrical/mechanical diagnostic and troubleshooting services. This has generally been when faults in systems and equipment have been unable to be located and rectified by other contractors. 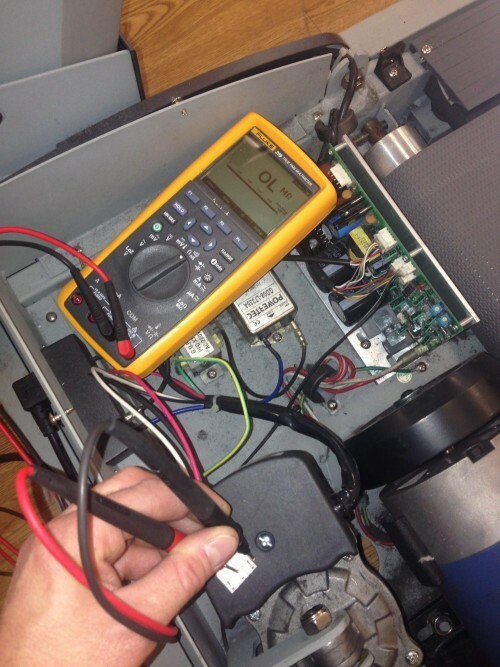 When faults occur on your equipment, you will be fully aware that repairs can be costly, result in downtime, and quite often engineers will simply replace an expansive part, circuit board or subassembly. In our experience, 90% of equipment breakdowns can be repaired electronically on-site without the need to replace the whole part. 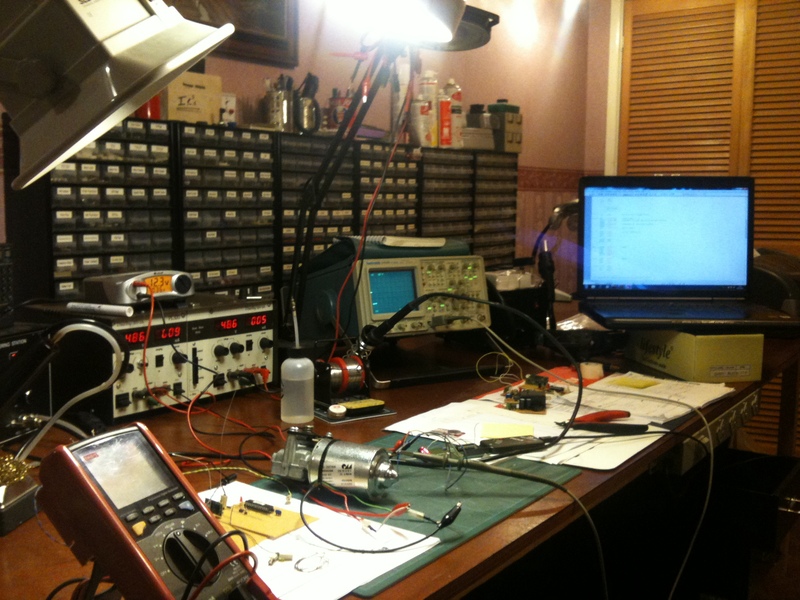 This is because our professionally-qualified engineers are able to test, diagnose, fault-find and repair to component-level, thus saving on equipment down time and cost. Affordable - component-level repair rather than replacing expensive components. Fast - we can work to a 4hr response. 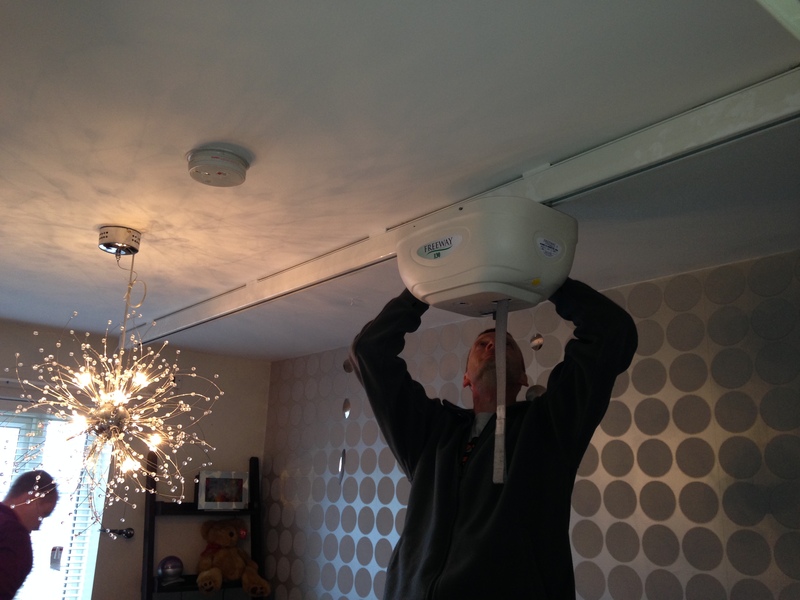 Quality - all work carried out in compliance with related current regulations and standards. Honesty & Integrity - we never propose unnecessary additional work. Guarantee - all our work is fully guaranteed. No Call Out Charge - within the Greater Manchester Region. Free Friendly Advice from Experienced Professionals - call us if your stuck. Repair Rather Than Replace - component-level diagnostics,fault-finding & repair. "LH Technical Solutions are without question our most important contractor" - Peter Rowbotham, Contracts Manager, Lovell. "Their knowledge, professionalism and efficiency is remarkable" - John E Holmes, Powerminster Gleeson. "Their service is exactly what the industry has been missing for years" - Daniel Rawlings, Quantity Surveyor, Lovell.